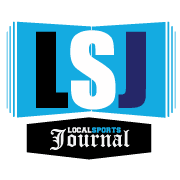 WHITEHALL – When people talk about the Oakridge girls basketball team, they usually mention leading scorer Sophia Wiard. But the fans who left the Eagles’ first-round district tournament game on Monday night were buzzing about junior guard Brianna Pastor. Pastor drained five 3-pointers and led all scorers with 21 points, pacing the Eagles to a big 50-42 victory over host Whitehall in a rubber-match battle between two rivals who finished first and second, respectively, in the West Michigan Conference this season. Oakridge, now 18-3, advances to face Spring Lake in the district semifinals on Wednesday at 7:30 p.m. at Whitehall High School. Whitehall finished the season with a 17-3 record. 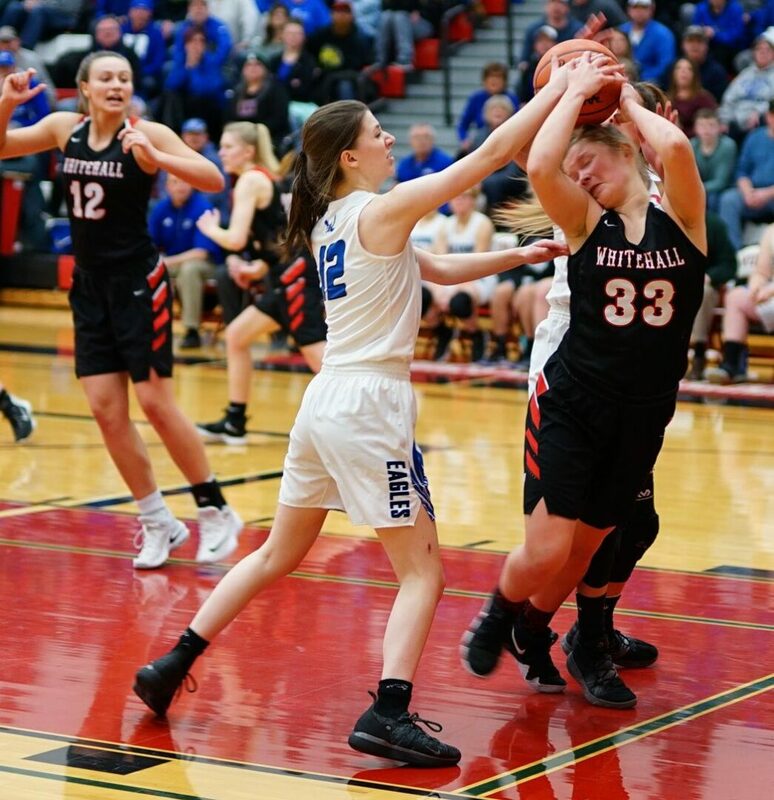 Neither team scored for the opening 3:50, before Whitehall’s Abby Seeger hit a free throw for a 1-0 lead. Then the Eagles scored the next nine points, had a 9-3 lead after one quarter, and kept the advantage the rest of the way. The second quarter, as with much of the game, belonged to Pastor. 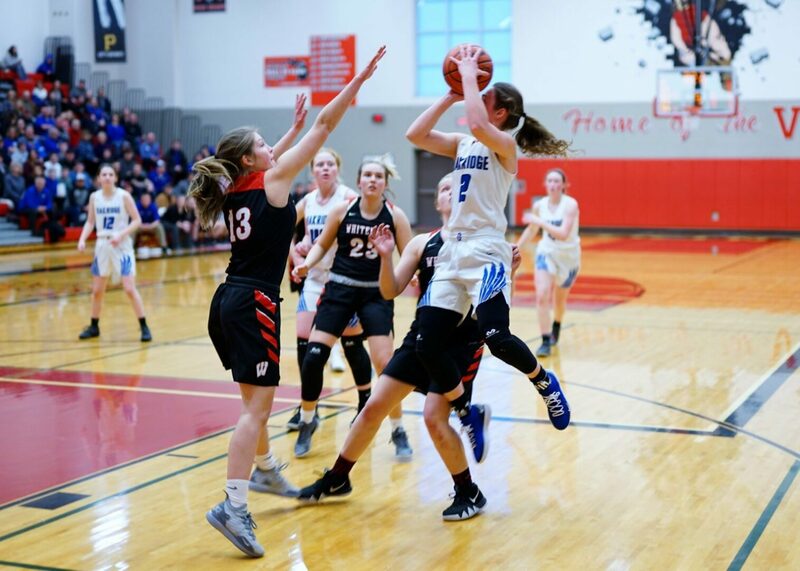 She scored 10 points in the quarter, including three 3-pointers, which allowed her team to take a 26-14 lead into halftime. Whitehall had only two field goals in the first half, but made 8 of 12 free throws to stay close. The Vikings regrouped at halftime and made their run in the third quarter. Greta Hosticka and Bailee Spicklemire hit back-to-back 3-pointers as Whitehall finished the third on a 10-1 run, cutting Oakridge’s lead to 33-30 heading into the fourth quarter. With the lead at one point, 35-34, Pastor responded again, getting a loose ball in a scramble under the basket and hitting a layup, then nailing a 3-pointer seconds later. 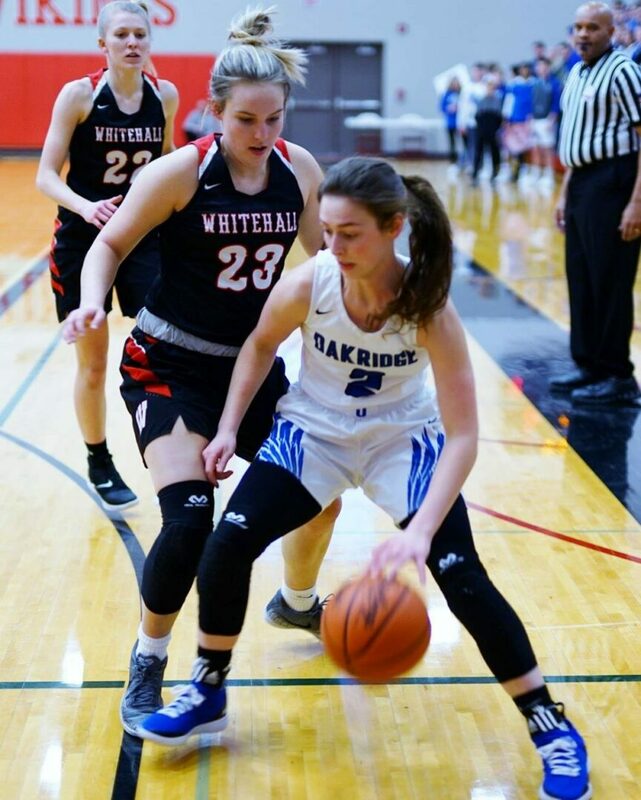 Wiard, running the offense for Oakridge, kept control of the ball in the final minutes, drew fouls and made 6 of 6 free throws down the stretch. Oakridge made 8-of-10 from the charity stripe in the fourth, and was 16-for-20 in the game. 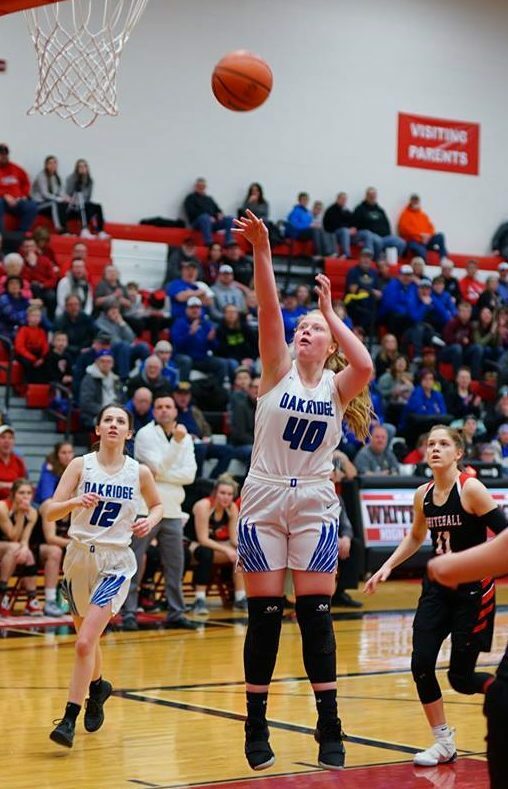 Wiard had 15 points, six assists, five rebounds and three blocked shots, Kyla Stewart scored eight points, and Halle Jennings finished with seven rebounds for Oakridge. 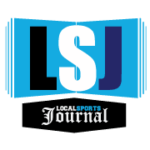 Seeger led Whitehall with 12 points and 12 rebounds, and Hosticka and Spicklemire had eight points apiece.